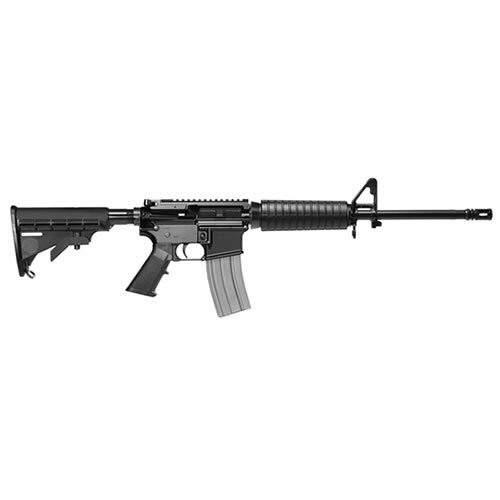 This rifle has a 16 heavy barrel with 1x9 twist 5 position M4 stock CAR handguards with single heat shields and A2 flash hider. The rifle also comes with 1 x 30rd magazine and a CA approved Gun Lock. Ships with a Chamber Safety Tool in the chamber showing clearly the weapon is unloaded.